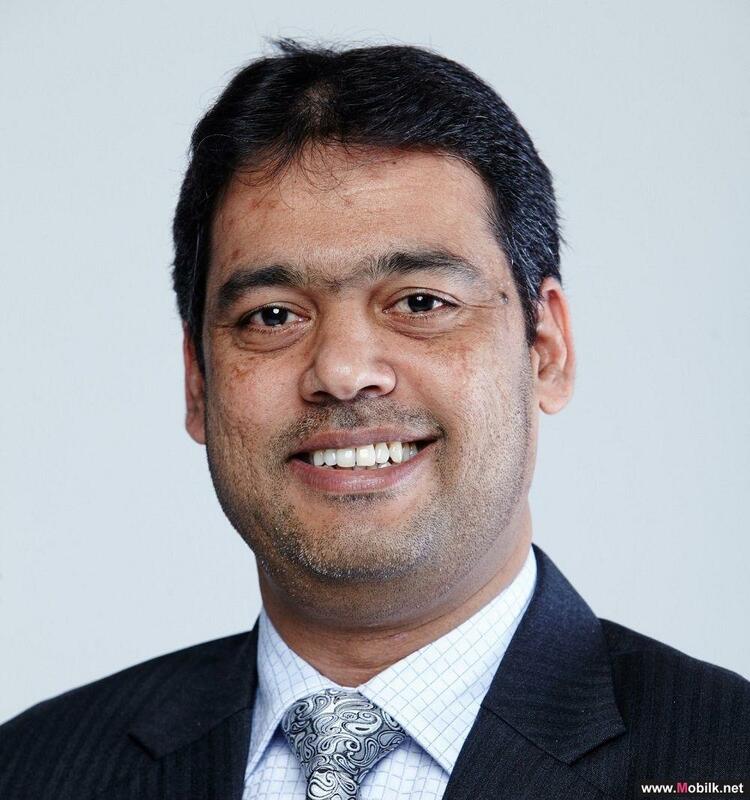 Nexans To Highlight Its Data Centre Innovations and FTTO Solutions at GITEX Technology Week 2017..
Nexans, the worldwide leader in cables and cabling systems, announced that it plans to place the spotlight on its Data Centre Innovations and..
Sophos to place the spotlight on Next- Gen Security at GITEX 2017..
Sophos (LSE: SOPH), a global leader in network and endpoint security, announced that it will highlight its innovative approach to next-gen security..
Focus Softnet to Place the Spotlight on Its Multi-lingual and VAT-ready ERP at GITEX Technology..
Focus Softnet, the leading software development company, announced that it will be placing the spotlight on Focus 8, its flagship ERP, which has been..
ManageEngine to Showcase its IT Management and Security Products at GITEX 2017..
ManageEngine, the real-time IT management company, announced that it will promote its IT Service Management (ITSM), IT operations management, Windows..
Centrify to Showcase its Award-winning Identity Services Platform at GITEX Technology Week 2017..
Centrify, the leader in securing hybrid enterprises through the power of identity services, today announced that it is participating in GITEX.. 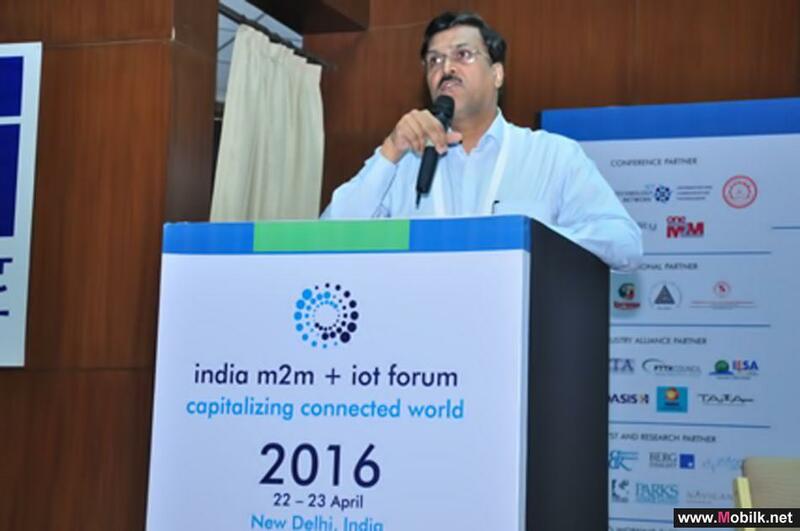 Honorable Secretary, Department of Telecommunications (DoT) to Inaugurate the Exhibition on..
Tuesday, 24 January 2017, New Delhi, India – India m2m + iot Forum 2017 announced, Mr. J. S. Deepak, Secretary, Department of Telecommunications..
IEEE Conference Launched in Ras Al Khaimah.. 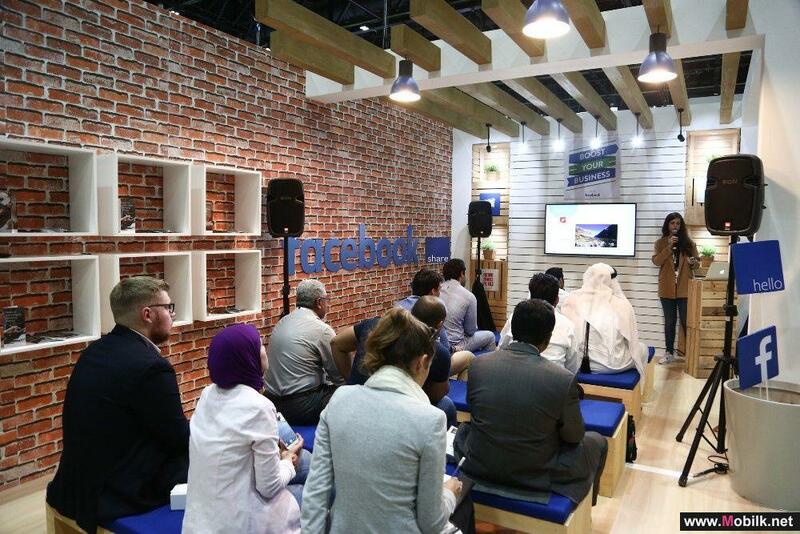 The 5th International Conference on Electronic Devices, Systems and Applications (ICEDSA 2016), sponsored by the Institute of Electrical and..
Facebook Holds Social Media Workshops for Small Businesses at GITEX Startup Movement.. 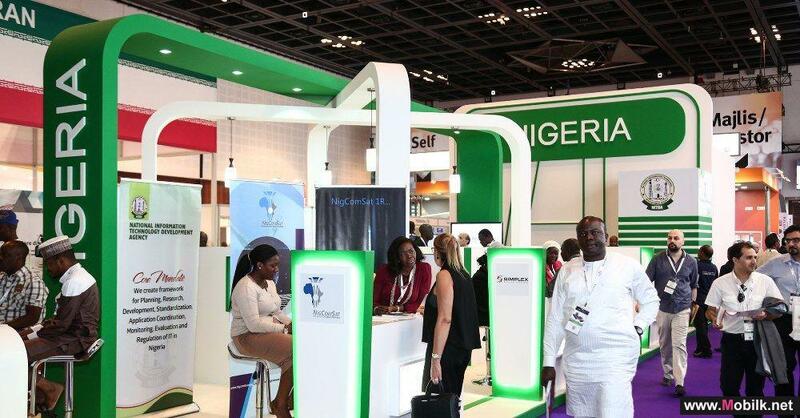 Throughout the week at GITEX, young entrepreneurs have had the unique opportunity to benefit from the experience and expertise of some of the..
From Rollercoasters to Fitness, GITEX Visitors Experience Immersive Virtual Reality..
From world record breaking VR roller coaster rides, to augmented reality applications that will revolutionise healthcare, GITEX Technology Week has..
Technology Innovation Drives Nigeria’s USD 3 Billion Energy Modernisation Programme..
Energy companies are playing a leading role in supporting high-tech energy infrastructure projects in Nigeria and across Africa, according to the..
GITEX Global Startup Movement Creates International Startup Partnerships.. 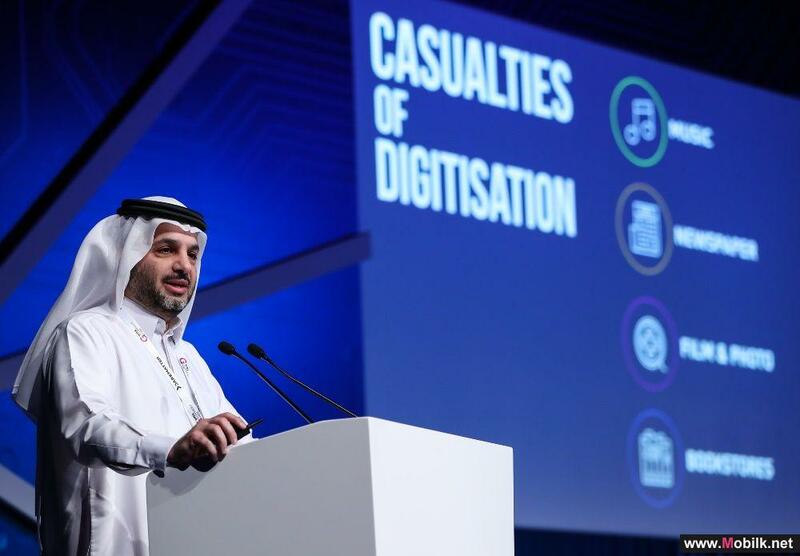 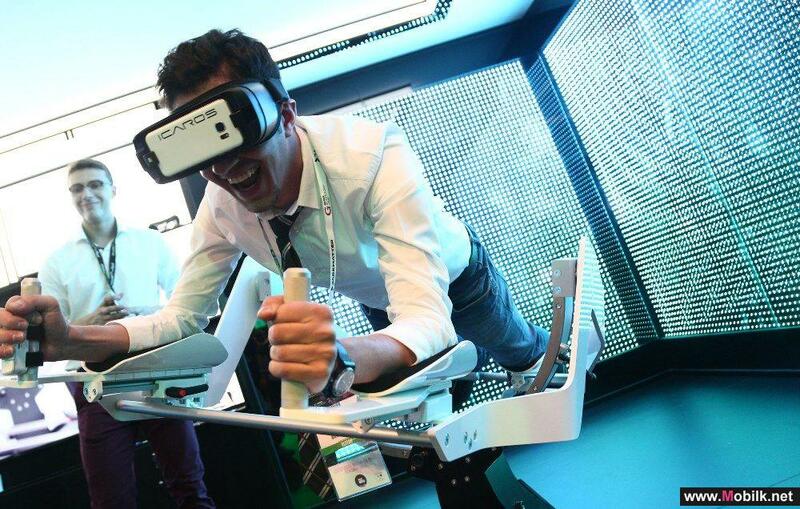 The GITEX Global Startup Movement has been bringing innovation and young entrepreneurs together this week. 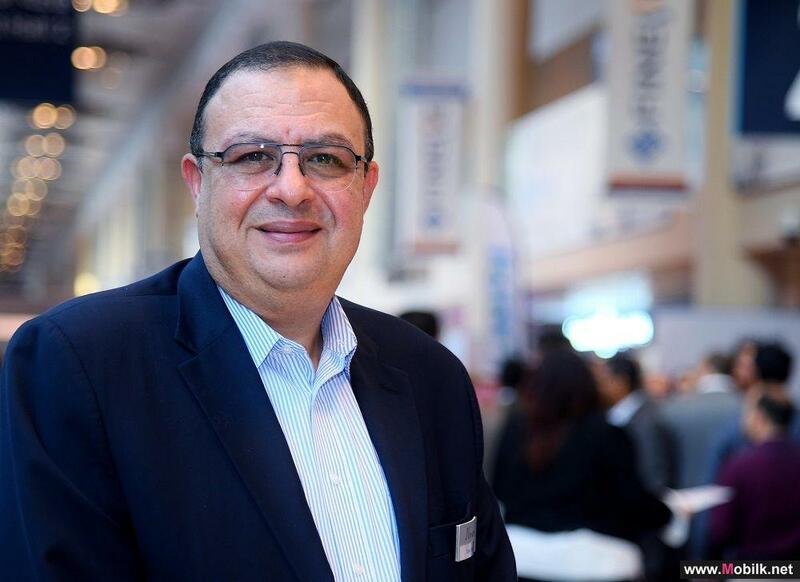 Two healthcare startups, Polish mobile..
Educational Gamification Wins AED 30,000 at GITEX Student Lab Competition..
Three innovative millennials won AED 60,000 to change the game for their careers in technology today at GITEX. 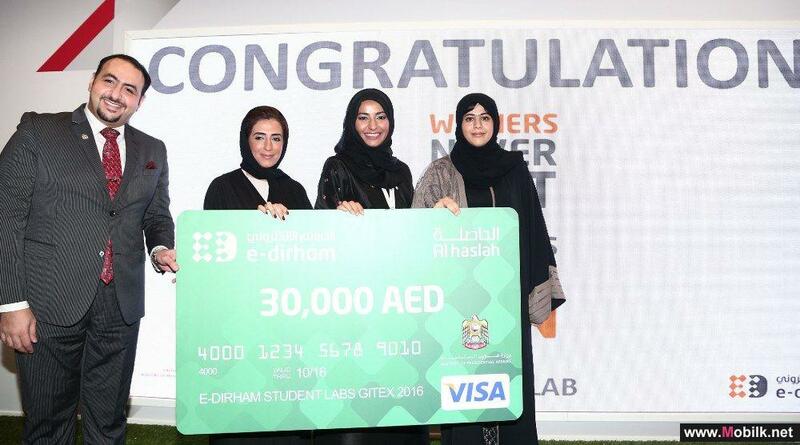 The GITEX Student Lab is an..
Telecommunications Regulatory Authority signs agreement with Scholarships Office to fund education.. 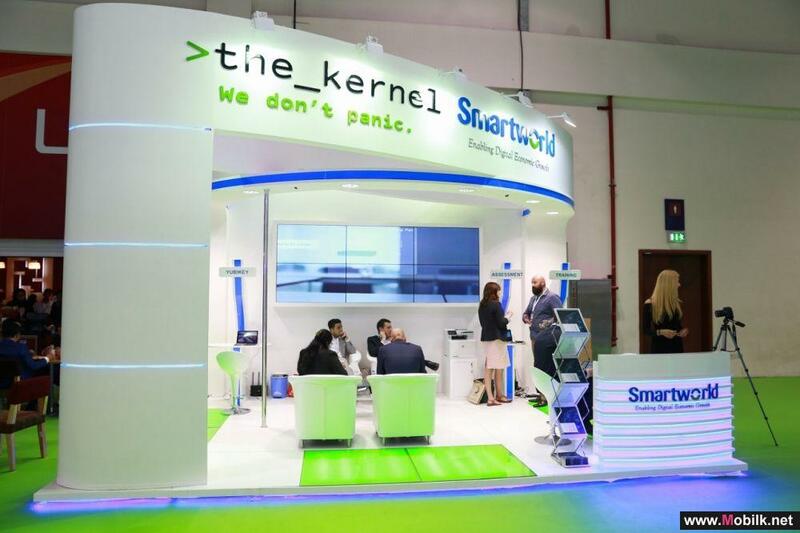 The Telecommunications Regulatory Authority (TRA), through its financial arm, ICT Fund, has signed an agreement with the Ministry of Presidential..
Smartworld concludes highly successful participation at GITEX Technology Week..
Smartworld, an Etisalat and Dubai South joint venture company, announced that it concluded a highly successful participation in the 36th GITEX..
Cyber Security Partnerships Keep Smart Cities Safe, Say GITEX Experts..
Panasonic’s ‘BalloonCam’ Flies High Over GITEX..
GITEX Technology Week has been a proving ground for 3D printing, virtual reality, and drones. 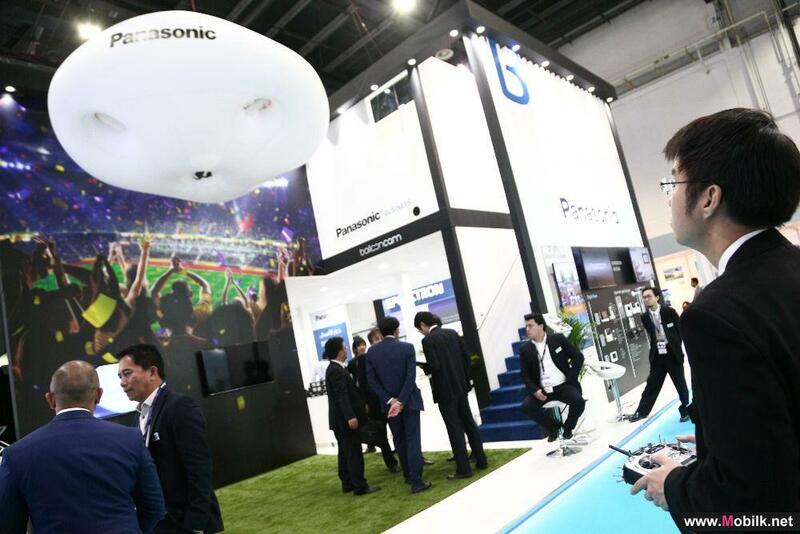 At this year’s event, Panasonic is showcasing its..
DigiRobotics Launches UAE’s First 3D-Printed Car at GITEX.. 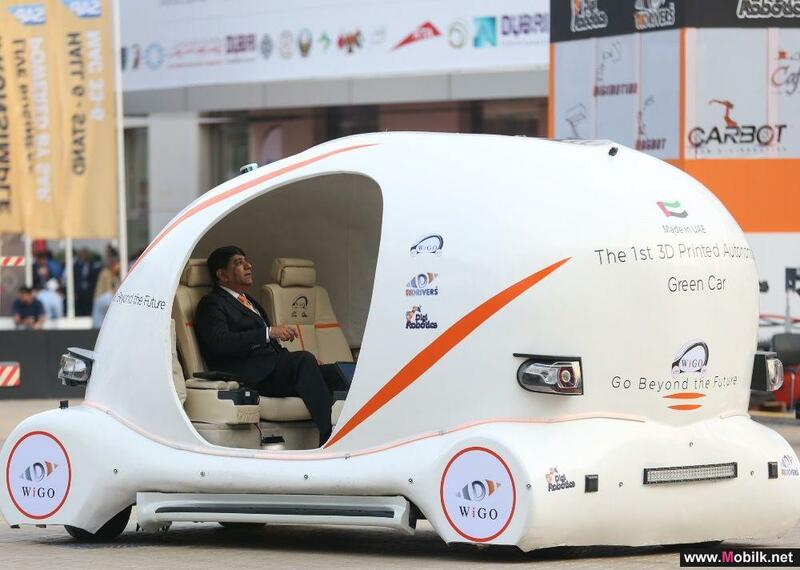 The UAE’s first 3D-printed autonomous vehicle leads launches of 3D printed technology at GITEX Technology Week. 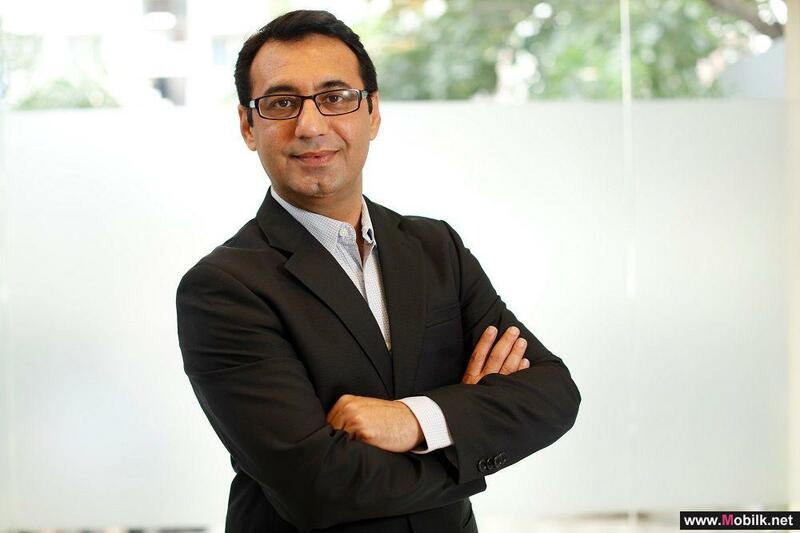 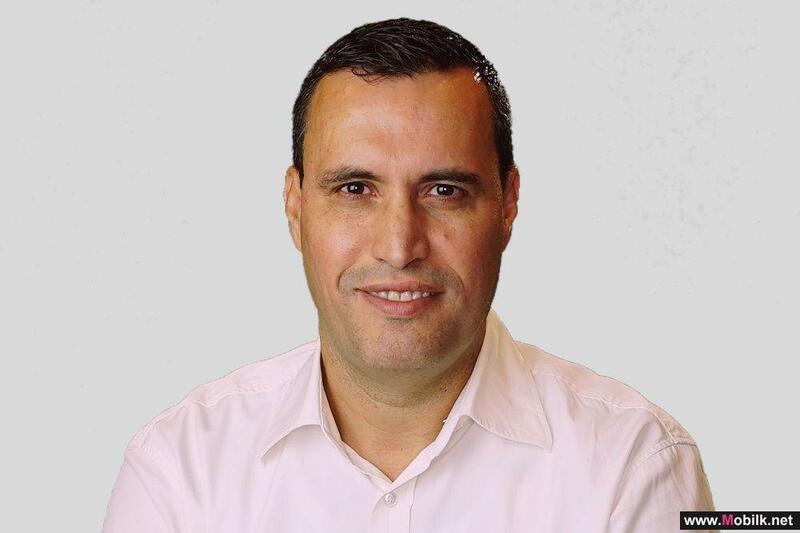 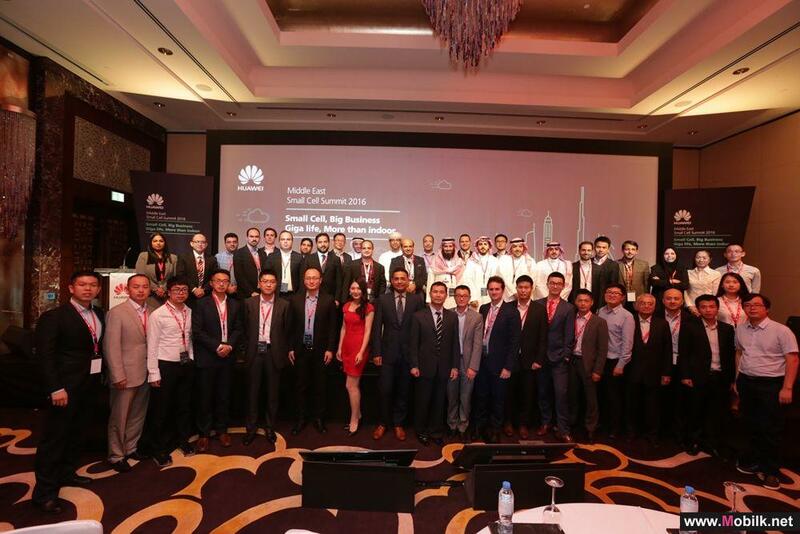 ..
Huawei unveil the fastest indoor wireless connection in the Middle East..
Huawei, a leading global ICT solutions provider, launched the Middle East’s first indoor wireless connection. 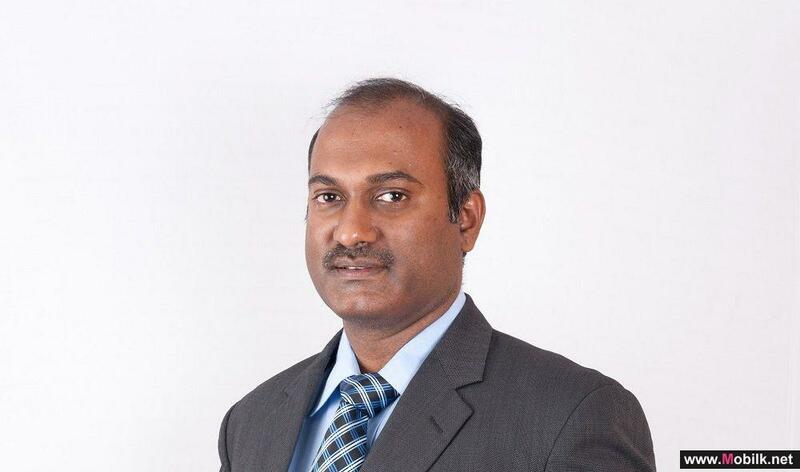 The latest small cell, low-powered..